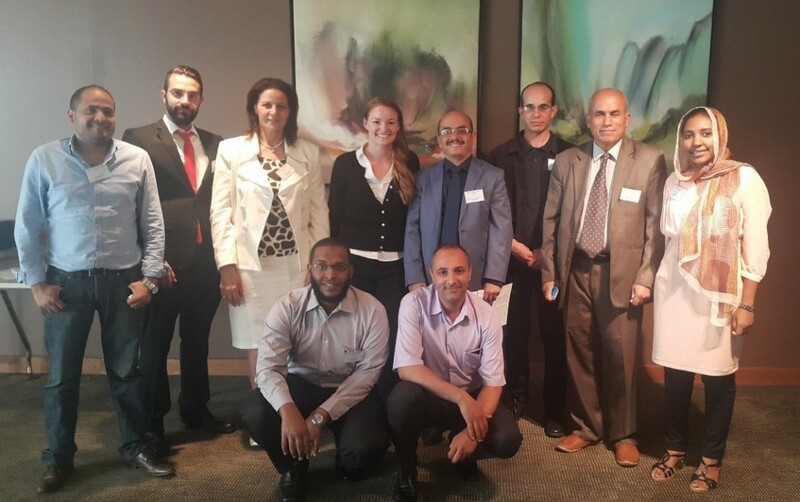 Ten nominated AWARENET members participated in the UN ESCWA Workshop on Climate Change Adaption in the Economic Development Sector Using Integrated Water Resources Management Tools, which took place on 25-27 May 2016 in Amman, Jordan. The workshop focused on the impacts of climate change on water resources and the effects on economic development. Participants discussed how IWRM tools could be incorporated into economic strategies, policies and plans. For example the application of Integrated Assessment Economic Models (IAMs) can estimate the economic cost of climate change based on the regional climate projections. Such information can be drawn upon to support the preparation of national and sector based adaptation and development plans. AWARENET members presented best practices at national and local level. The workshop was organized by UN ESCWA as part of the Project ‘Developing the Capacities of the Arab Countries for Climate Change Adaptation’, which assists Arab Governments in applying Integrated Water Resource Management tools for climate change adaption. As part of the same project, several other workshops were organized on the five key sectors of agriculture, economic development, environment, health and human settlements.